The primary goal of asking why is to determine the root cause of a problem or issue. Sometimes the language we use seems to occur naturally out of habit, or adopted when we mirror the language of others. Language is a communication mechanism to express and inquire toward our relationship to others, and the words we chose do have an impact on how we are perceived and importantly the information that returns. In qualitative research, a variety of methods are employed to discover insights to inform effective decisions. Naomi Henderson, President of RIVA Market Research and RIVA Moderating Training Institute, says learning how to ask better questions by simply avoidance of a single word, expanding your vocabulary of questioning beyond “why”…can really elicit the responses you need. 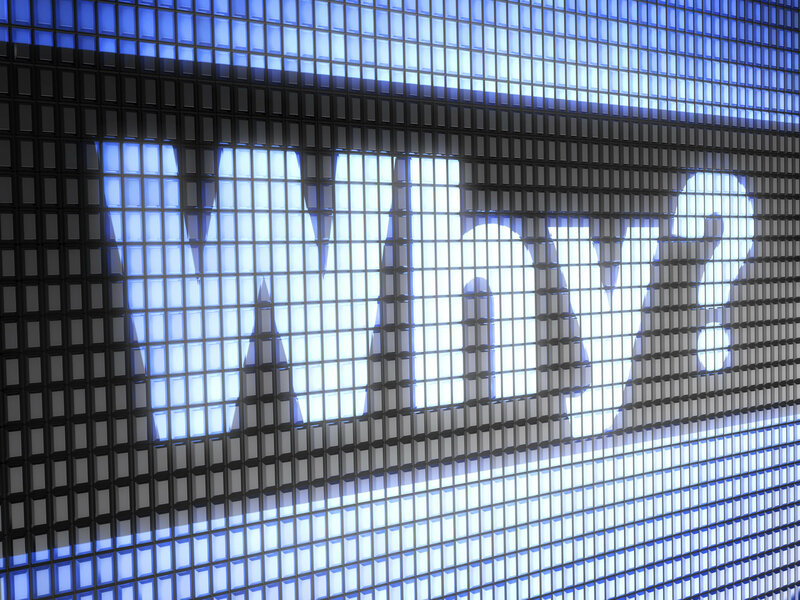 We need to know why, without asking why – so why not ask why? Force short answers. Why questions by their nature ask for short, rational answers that require further probes. Beg for follow-up probes. If why had been asked differently, the probe would not have been needed and the respondent would have gone beyond the top-of-mind level more quickly. Educe defense. It feels like a loaded question in the mind of the person asked. The moderator has lost the chance to get a rich response. When why is posed, negative emotions or reactions are typical, and you risk irritating your respondents which eradicate the discovery of valuable insights. All can be avoided by avoiding the word, why. Tell me about the situation…? What are some reasons that…? How did you form that viewpoint…? When do you x, what do you say about it…? This theory has also proven to be very useful in personal lives! To learn all Naomi’s secrets, get the book: Secrets of a Master Moderator, by Naomi Henderson and learn from the true qualitative master! This entry was posted on Wednesday, February 19th, 2014 at 3:11 pm. Both comments and pings are currently closed.